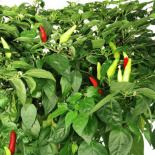 Spicy little bright red peppers produced abundantly on lush plants. Many people find the Thai Pepper's fire addictive; you might too! They add zip and color to salsas, stir fries and ceviches. When chopped fine, they can replace cayenne where you want heat plus flavor. 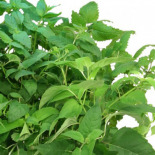 Be bold - try a little Thai pepper to accent vegetable dishes or steamed rice. 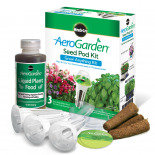 For more information, please visit the manufacturer AeroGrow International, Inc.'s website. 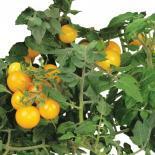 Golden Harvest Cherry Tomato Seed Kit - A Hydrofarm Exclusive! 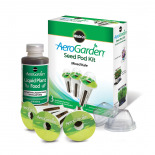 Chili Pepper Seed Kit - A Hydrofarm Exclusive! 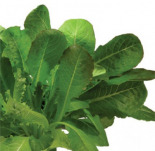 Mixed Romaine Seed Kit - A Hydrofarm Exclusive! 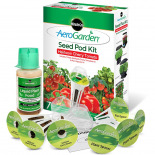 Salsa Garden Seed Kit - A Hydrofarm Exclusive! 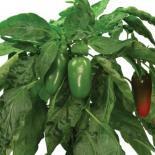 Jalapeno Pepper Seed Kit - A Hydrofarm Exclusive! 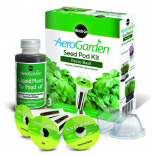 Fresh Tea Seed Kit - A Hydrofarm Exclusive! 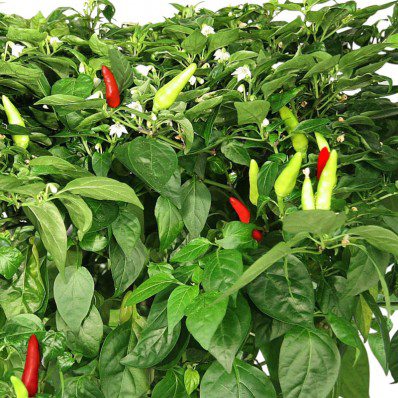 Thai Pepper Seed Kit - A Hydrofarm Exclusive!